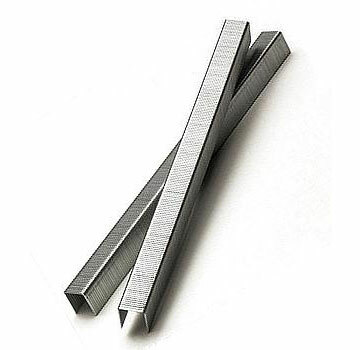 PRODUCT: A-11 x 1/4 Leg 3/8 Crown (11mm) Tacker Staples (T-50 type), 304 Stainless Steel, Standard Chisel Point. 1000/Pack. 10 packs/box (10,000 total). Price/Box.